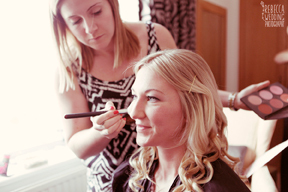 Every hair and makeup package is bespoke for the individual client. Charlie will arrange to meet you in person before booking, to introduce herself and to discuss and talk through ideas you have for your wedding hair and makeup and also for your bridal party if required. Then she will arrange the hair and/or makeup trial with you. This can be at location of your choice to ensure convenience for you and for your friends/family to join you for advice if also required. There is no time limit to trials, but a hair and makeup trial often takes 3-4 hour so please ask Charlie if you need to run to a specific time schedule that day. You may like to collect pictures of hair and makeup styles that you particularly like to show Charlie, these visual aids can be helpful to demonstrate the looks you are after and would like to trial before the day. 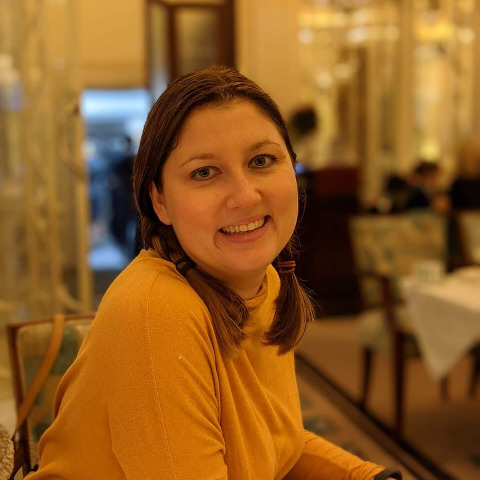 Charlie will listen to your ideas, taking into consideration the style of your dress, choice of veil and/or hair jewellery, and usually recommends trying a couple of hair styles, both up and down. She will look at your colouring and your daily makeup style to identify how to best make you feel 100% comfortable and special for your day, whilst ensuring it will last all day and evening. Once all details are complete, reference photos are taken and detailed notes are made of products used, so that on the morning of your wedding, when time is of the essence, she can recreate your chosen look straight away. At the trial Charlie will discuss all the details and timings for the big day, ensuring everything will run smoothly and calmly on the morning. For larger bridal parties Charlie has a skilled team of professionals to help with hair and makeup to ensure everyone is well looked after and 100% happy with how they look. All you will have to think about is sitting down and relaxing with a glass of bubbly and feel pampered and relaxed all morning! If you are having a wedding abroad or doing your own makeup on the morning of your special day then having a one to one bridal makeup lesson may be essential.